At the beginning of the year, as I welcome our new third graders into my science room, I start off with a metric measurement mini unit. This review is very important as we dive into our FOSS Earth Materials unit which has the students needing to measure circumference, width, height, weight, and more! 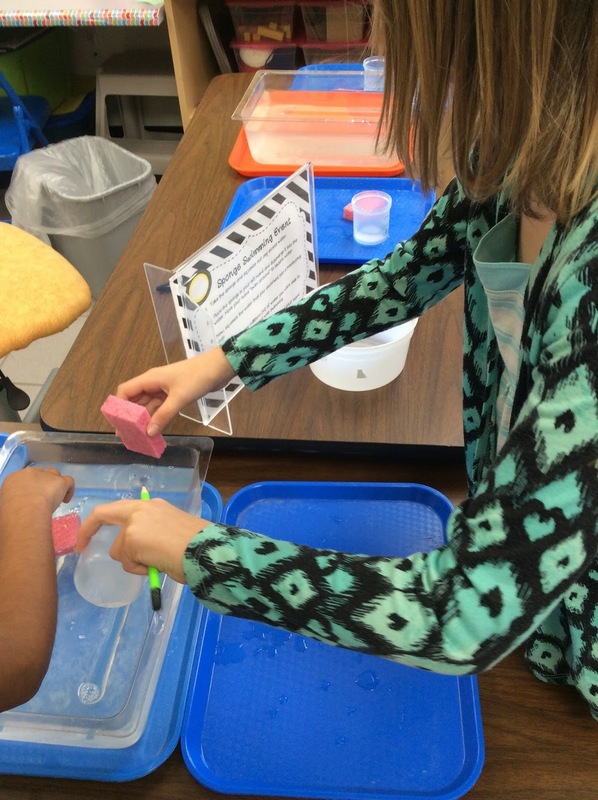 The Common Core State Standards for Math as well as the NGSS Science Standards both emphasize a need for our students to become proficient in measurement. This pack covers everyone of those key components except for temperature. 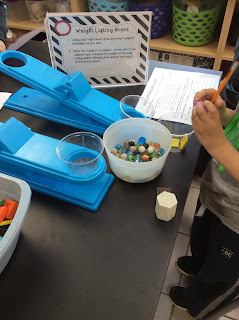 As we help them focus on SI or International System of Units (otherwise know as the metric system) as well as customary standard unit here in the US, we can find fun ways to add math into other areas of their day...such as science! 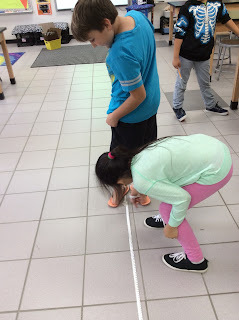 Take a look at my Mathletes as they participate in the metric measurement stations! Get your mathletes actively learning metrics...Find it HERE on TPT! I love how the kiddos are measuring volume. They are measuring the water that they squeezed out of a sponge. Practicing how to measure in milliliters is a fun way to learn math! The standing long jump has them working as a team as they measure distance in centimeters. Once they jump three times they average! One of my favorite mathletic events is the weight lifting station! Grab those marbles kids! Then measure the weight in grams!